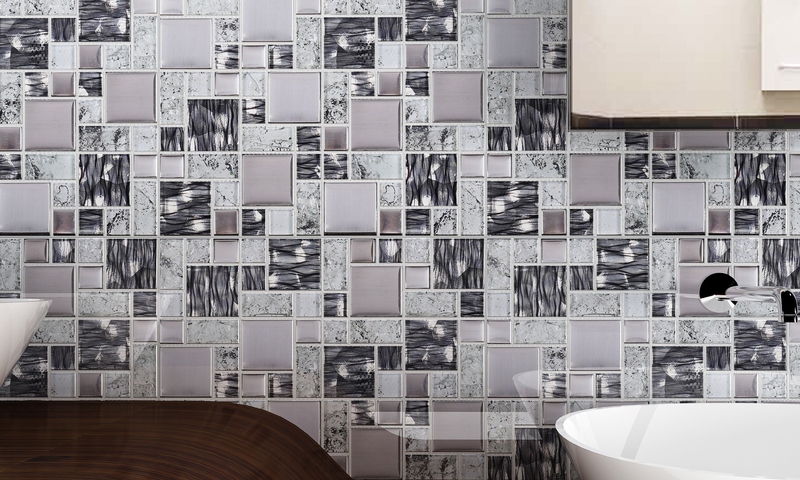 Accessorise your bathroom with the incredibly graceful Bedarra mosaic tile. This fashionable mosaic sports multiple designs and patterns in varying shades of grey and is ideal for use in bathroom walls and shower spaces. 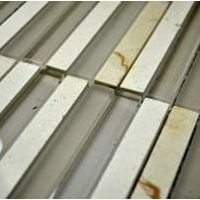 The Bedarra mosaic tile is available in a standard size of 300x300mm and is sold per piece. 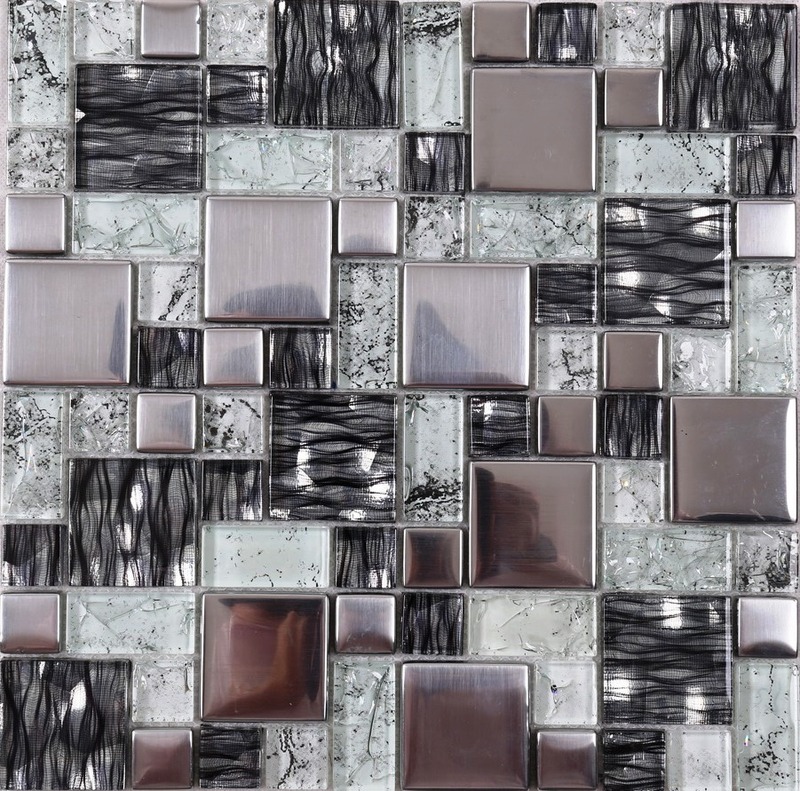 For the perfect blend of style and versatility, the Bedarra mosaic is the idea choice. It is specially designed to withstand high vapour condensation, which makes it suitable for use in bathrooms. It is also designed for easy installation, which means minimum grouting and a seamless finish. Also, it is manufactured to the best standards of quality, so you can trust the surface to look as good as new, even after years of usage. For such a versatile and good-looking tile, the Bedarra mosaic tile is surprisingly affordable. 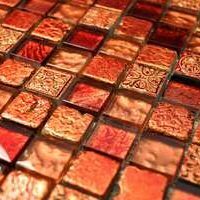 It offers exceptional value for money which is unmatched by most other mosaic tiles in the market. 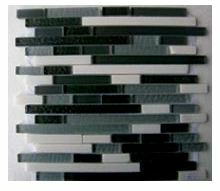 For fashionable and versatile mosaic tiles in Perth, consider the Bedarra mosaic tile. Buy this graceful mosaic tile at an unbelievable bargain from our online store today to avail our free delivery across Perth Metro!